Candace wasn’t expecting to find anything spectacular in the ruins of a Roman villa in Pompeii. But as she brushed away the ash from the mysterious fibula with a carved image of a wolf in its stone, she realizes that she may have stumbled onto something more than just a priceless artifact. So, even though this is the second book in the series, I actually finished writing this one first. Only then did it occur to me that I could link two other stories I had into this one. 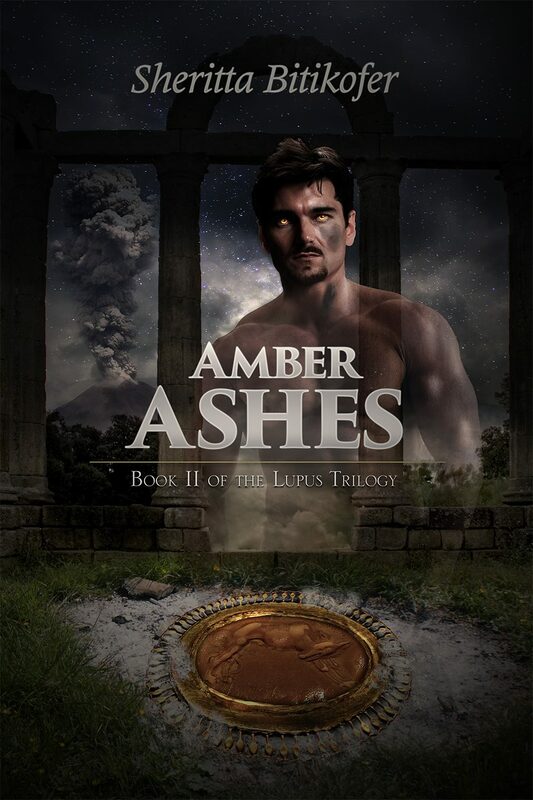 The inspiration for this story came from watching the Pompeii (2014) movie trailer. I thought “Wouldn’t it be interesting if a werewolf was at Pompeii during the eruption? What would he do? How would he react to what’s going on around him? A layout of a Roman villa at Pompeii as a reference to how Decimus’s home looked like. And here is approximately where Decimus’s villa would be located in reference to the other places in Pompeii.